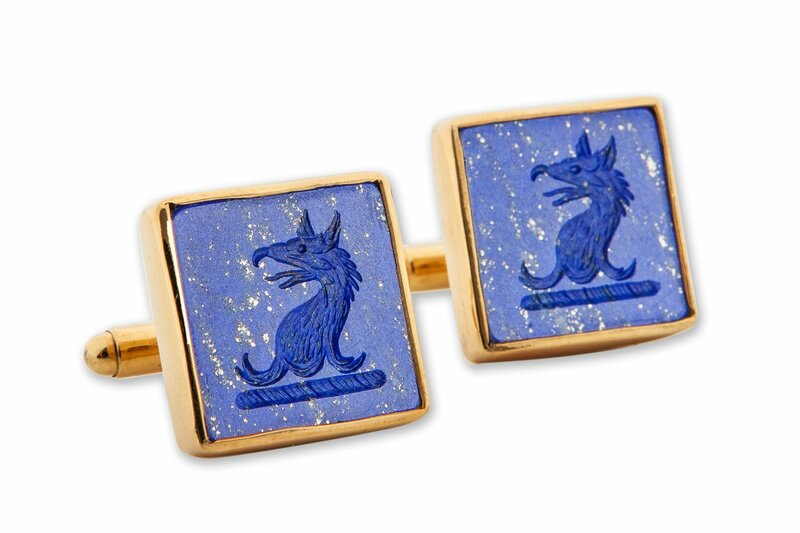 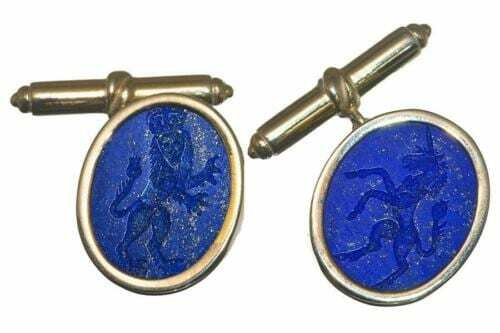 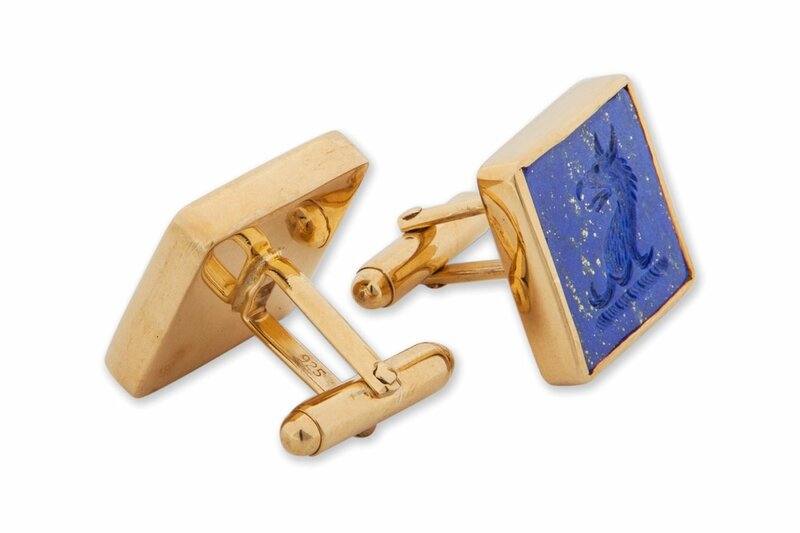 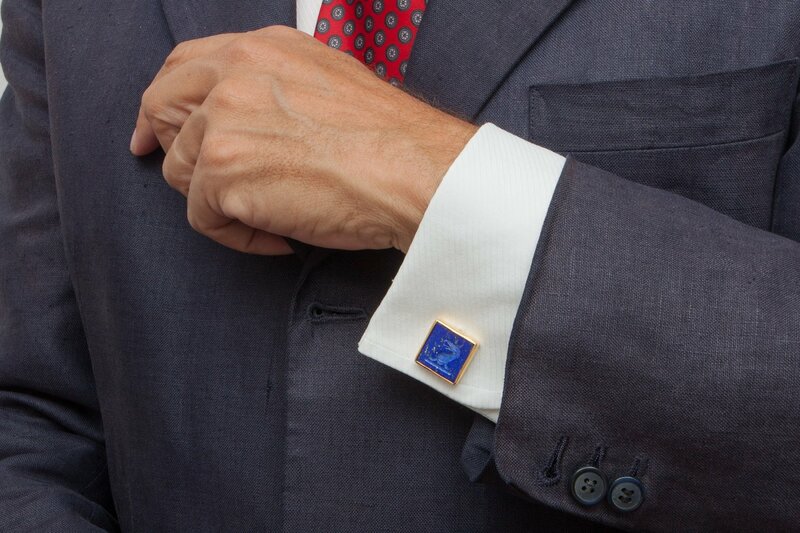 I hand engraved these lapis heraldic cufflinks of a Griffin’s Head to a square of genuine lapis lazuli to create these strong cuff links. 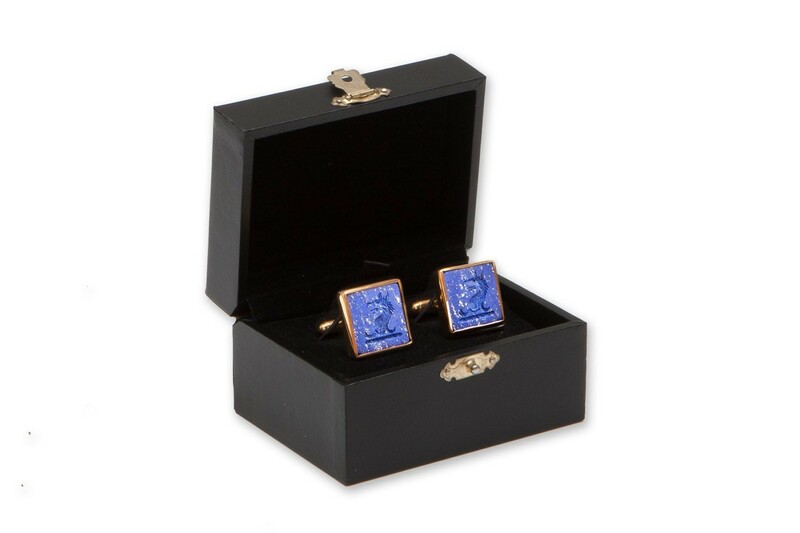 The square are held in gold plated (5 Microns 18K Gold) sterling silver frames with gold plated sterling silver swivel attachments. 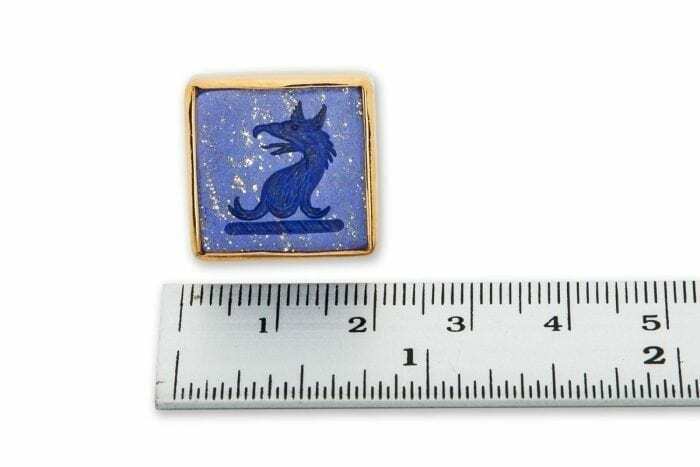 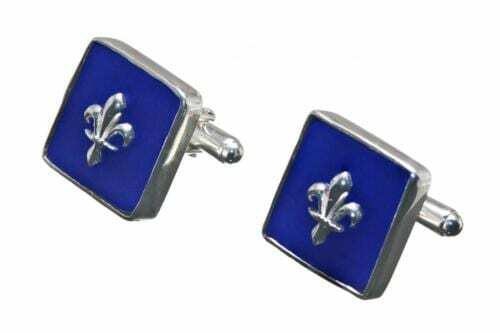 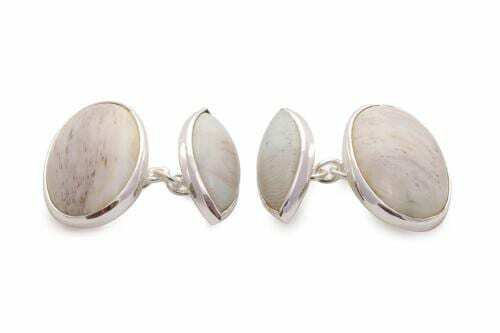 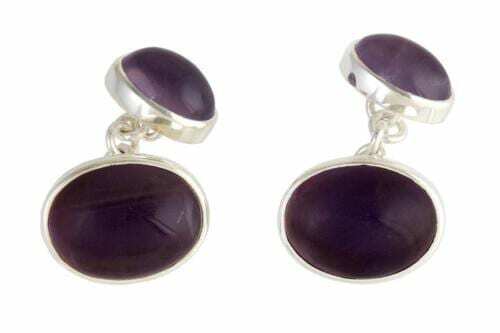 Lovely rich blue lapis lazuli on silver with interesting hand engraved heraldic motifs make these cuff links a real conversation piece and marvelous and valued gift..